August 20, 2013  The former president and army chief is accused of murder. 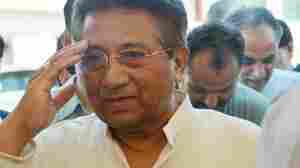 It's alleged that he did not give adequate protection to former Prime Minister Benazir Bhutto, who was assassinated in 2007. Now, a court has taken the unprecedented step of indicting a former leader in a nation dominated by the military. May 3, 2013  Chaudhry Zulfiqar Ali was traveling from his home in Islamabad to a hearing in the case of former Prime Minister Benazir Bhutto's 2007 assassination when his car was sprayed with bullets. January 4, 2011  The alleged killer told police he acted because the lawmaker had spoken out against the laws, Pakistan's interior minister says. 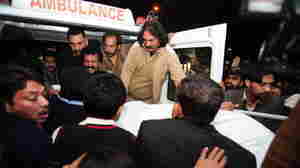 It is Pakistan's highest-profile assassination since the 2007 killing of Benazir Bhutto.